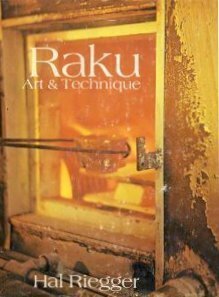 Raku is a pottery technique in which the ware is quickly fired, removed from the kiln while it is hot and the glaze is molten, and completed in a post-firing phase outside the kiln. 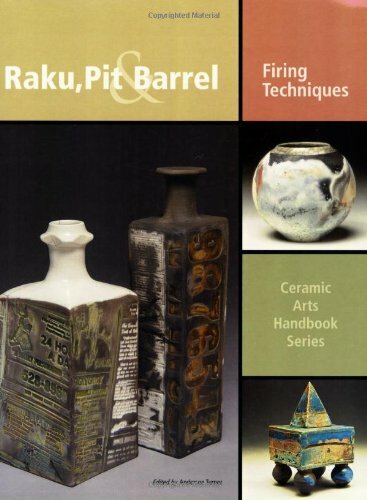 This useful handbook guides beginning and intermediate potters through each stage of raku, from its origins and history to clays and glazes, instructions on firing, combustion, and post-firing methods. Dozens of recipes are included for clay bodies and glazes, as well as recommendations for using commercial products. 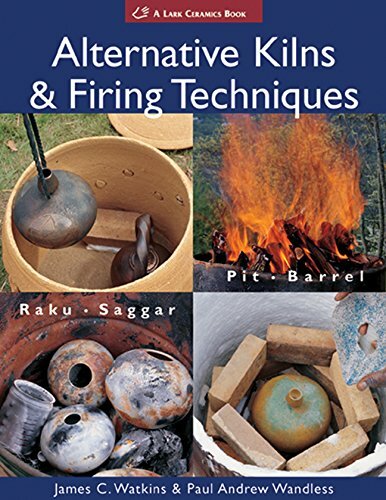 Detailed information is provided for building or buying raku kilns, with troubleshooting guidelines for firing and kiln design issues. 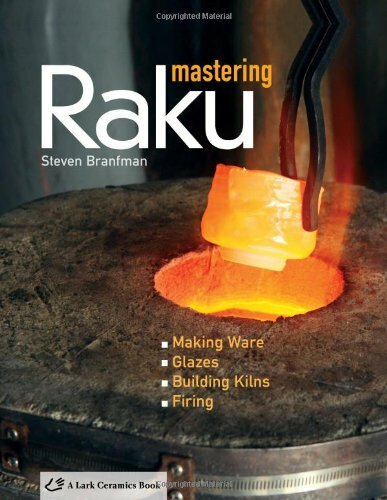 Author Steven Branfman has expanded and updated his original edition, including more information on slip resist/naked raku, raku saggar, fuming, vapour glazing, and other related techniques, and many more photographs. The origins of raku can be traced back hundreds of years to Japan, where it was used as the traditional method of creating clay bowls for the tea ceremony. Over the years, potters have embraced and adapted these methods, celebrating the remarkable but unpredictable results achieved using raku techniques. 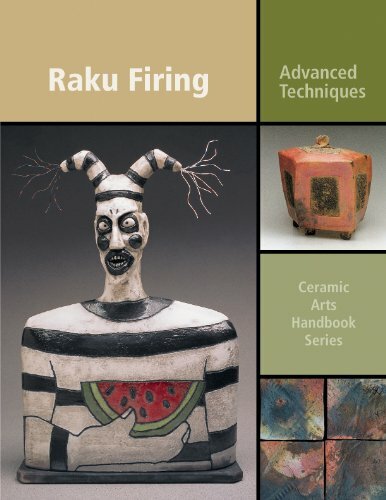 Irene Poulton, who has specialized in raku firing for over 20 years, considers the origins of raku before offering 300 glaze recipes. A selection of other potters also share their ideas. 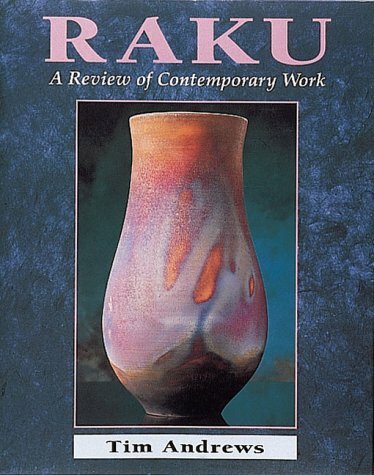 With 100 color photos of raku-fired pieces, this is an outstanding source of information and inspiration for all potters. 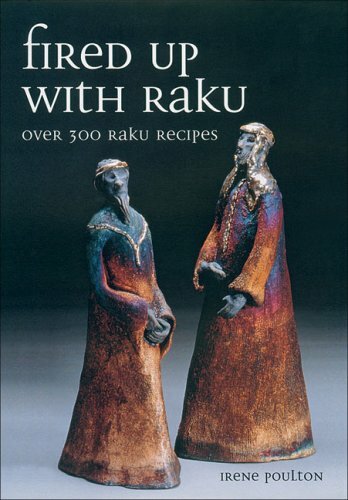 Looking for more Raku Art similar ideas? Try to explore these searches: Honda Civic 4dr Side Skirts, Cross Pendant Mounting, and Gildan Jersey Tank Top. 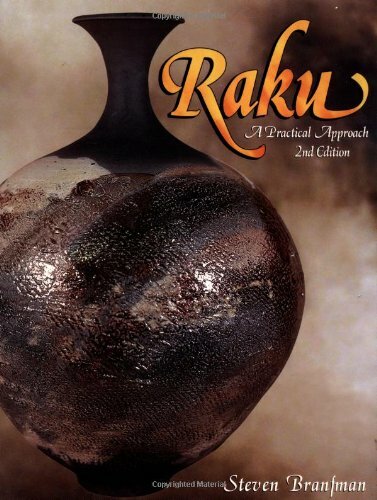 Look at latest related video about Raku Art. Shopwizion.com is the smartest way for online shopping: compare prices of leading online shops for best deals around the web. 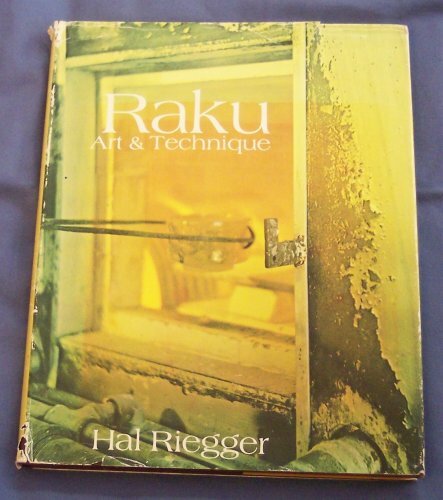 Don't miss TOP Raku Art deals, updated daily.